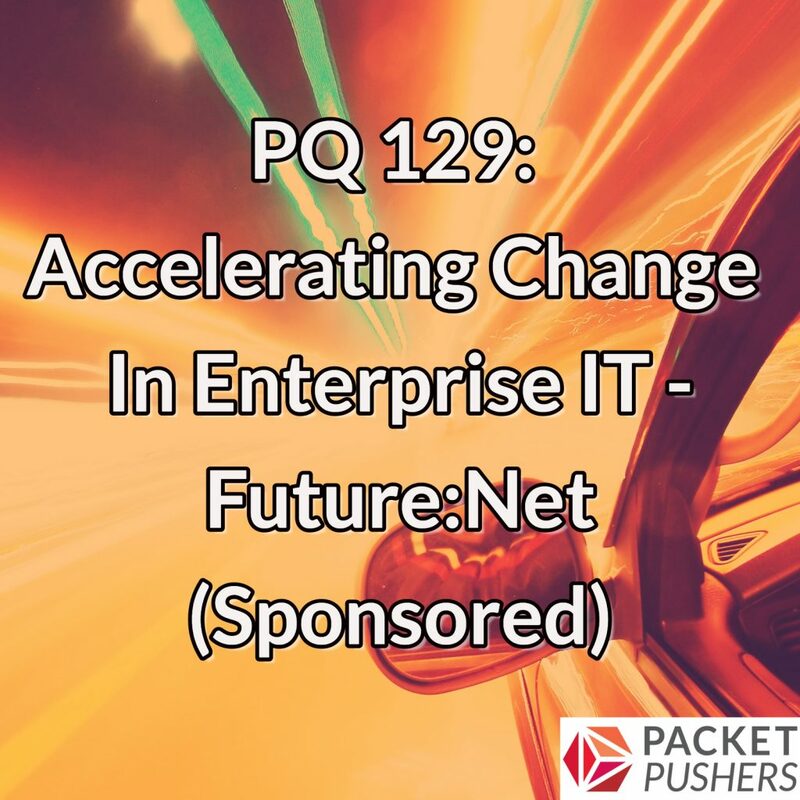 Can we accelerate the pace of change in enterprise IT? That’s the topic for today’s Priority Queue. This episode, sponsored by VMware, was recorded live at VMware’s Future:Net conference on August 31, 2017. Greg Ferro and Ethan Banks assemble a panel of networking experts and practitioners to discuss why technology change can be so difficult in the enterprise (product complexity, long buying cycles, process paralysis, and so on), and how organizations can spur change and innovation in their own environments.